We surveyed readers and asked them to tell us about their relationship with their donor or gestational carrier. Here are some of the responses. 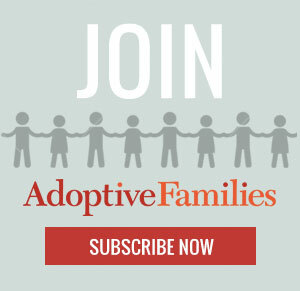 Continue reading “What It Was Like to Work with Our Donor or Surrogate” on AdoptiveFamilies.com.